The Jockey® Classic Full Rise Brief men s underwear has been our best-selling basic brief since 1934. STAYNEW® technology reduces pilling and fading while DIAMOND BRIGHT® technology helps keep whites looking whiter, wash after wash. A full rise and coverage offer total comfort for everyday wear, while sweat-wicking cotton keeps you dry. The Jockey® Classic Full Rise Brief men s underwear has been our best-selling basic brief since 1934. STAYNEW® technology reduces pilling and fading while DIAMOND BRIGHT® technology keeps whites looking whiter, wash after wash. A full rise and coverage offer total comfort for everyday wear, while sweat-wicking cotton helps keep you dry. 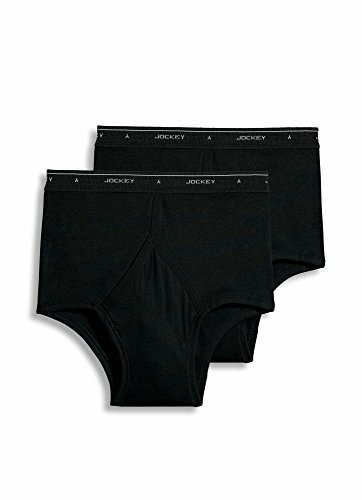 The Jockey® Classic Low Rise Brief men's underwear features our signature Y-front® fly for a secure, supportive fit. 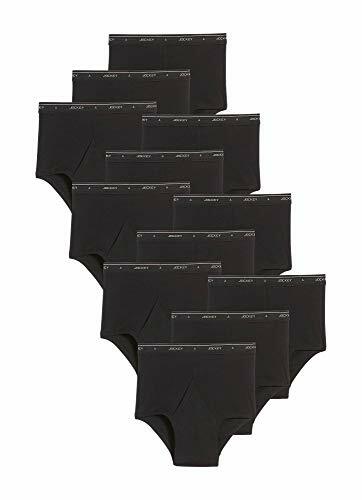 STAYNEW® technology reduces pilling and fading so underwear looks and feels new, wash after wash. A low rise and full coverage offer total comfort for everyday wear, while sweat-wicking cotton helps keep you dry. 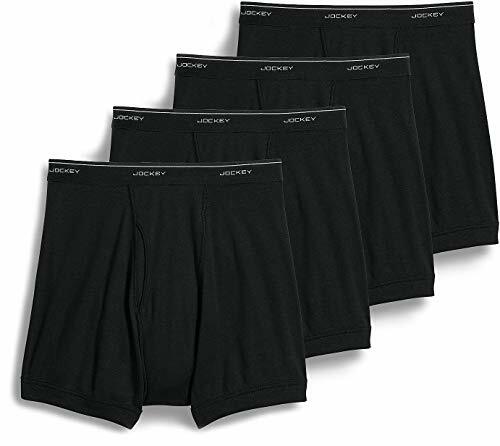 Jockey Men's Size Guide Classic cotton briefs. 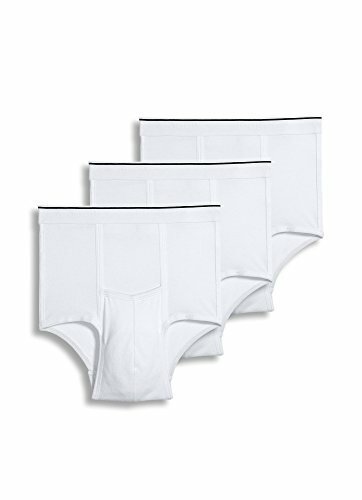 STAYNEW™ technology reduces pilling and fading so underwear will look and feel new, wash after wash. Diamond White® keeps whites looking whiter wash after wash. Full-rise brief is fabricated from a 1x1 rib combed cotton. Repeat logo on the elastic waistband. Sits approximately 1 1/2" below the navel. Functional fly. Seamfree rear construction. Tag free. Four per pack. Style #9965. 100% cotton. Machine wash warm, tumble dry medium. Imported. If you're not fully satisfied with your purchase, you are welcome to return any unworn and unwashed items with tags intact and original packaging included. 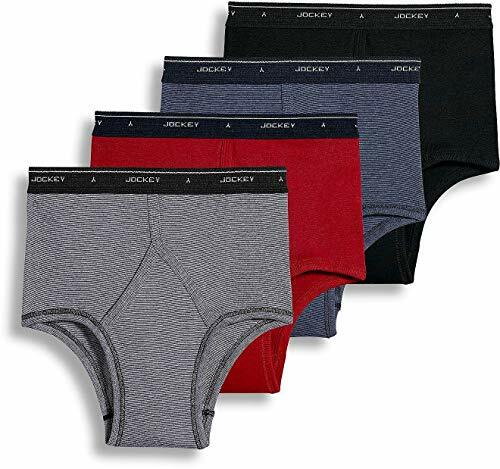 The Jockey® Classic Low-Rise Brief men's underwear features our signature Y-front® fly for a secure, supportive fit. 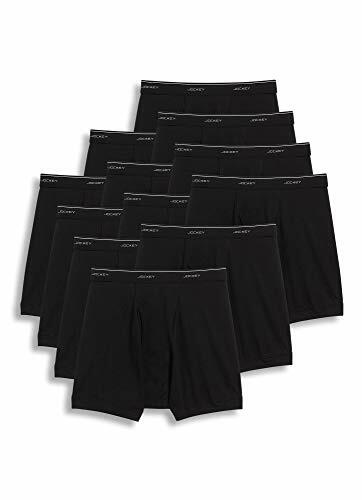 STAYNEW® technology reduces pilling and fading so the underwear looks and feels new, wash after wash. A low rise and full coverage offer total comfort for everyday wear, while sweat-wicking cotton helps keep you dry. 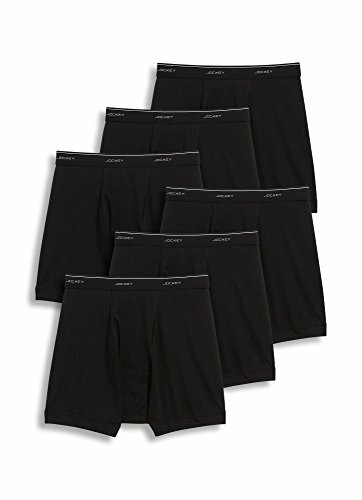 The Jockey® Classic Boxer Brief men s underwear features a classic, full-coverage fit and stay-dry cotton for total comfort. STAYNEW® technology reduces pilling and fading while DIAMOND BRIGHT® technology keeps whites looking whiter, wash after wash. 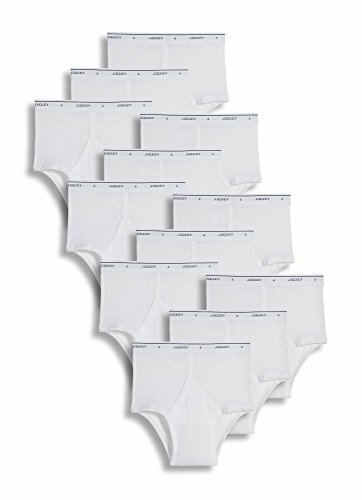 The Jockey® Big Man Classic Brief men s underwear has been our best-selling basic brief since 1934. STAYNEW® technology reduces pilling and fading while DIAMOND BRIGHT® technology helps keep whites looking whiter, wash after wash. A full rise and coverage offer total comfort for everyday wear, while sweat-wicking cotton keeps you dry. 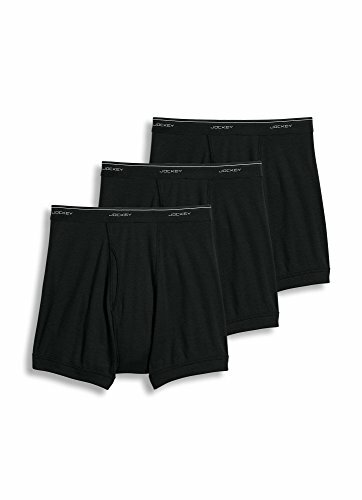 The Jockey® Classic Boxer Brief men s underwear features a classic, full-coverage fit and stay-dry cotton for total comfort. STAYNEW® technology reduces pilling and fading while DIAMOND BRIGHT® technology helps keep whites looking whiter, wash after wash. 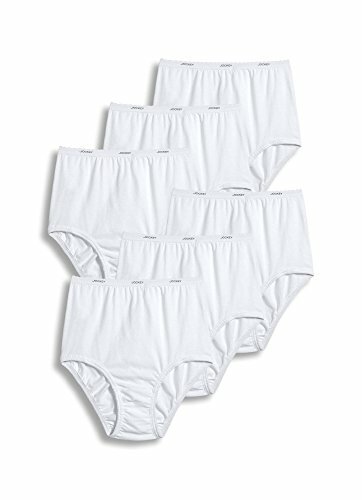 The Jockey® Plus Size Classic Brief women's underwear is made with pure cotton for a soft, comfortable feel. This classic style follows the natural curve of your leg to move with your body throughout the day. 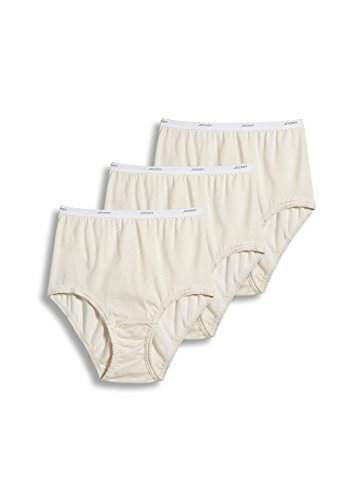 The Jockey Classic Brief women's underwear is made with pure cotton for a soft, comfortable feel. This classic style follows the natural curve of the leg to move with your body throughout the day. 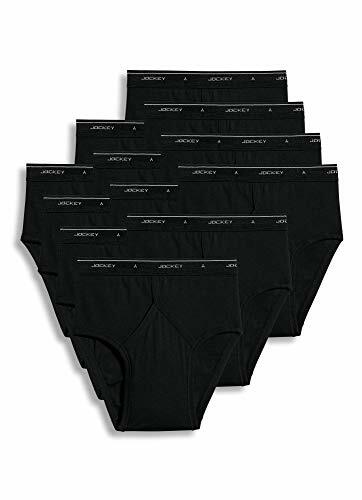 The Jockey® Pouch Brief men s underwear features a horizontal-fly design for a secure fit and supreme comfort. 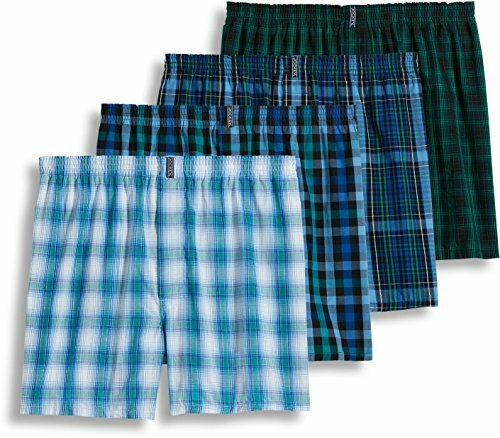 An elastic waistband and stretch-cotton fabric offer personalized comfort, while a full coverage cut allows you to move naturally. 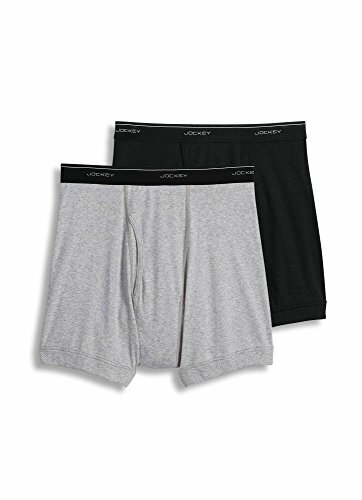 The Jockey® Big Man Classic Boxer Brief men s underwear features a classic, full-coverage fit and stay-dry cotton for total comfort. STAYNEW® technology reduces pilling and fading while DIAMOND BRIGHT® technology helps keep whites looking whiter, wash after wash. 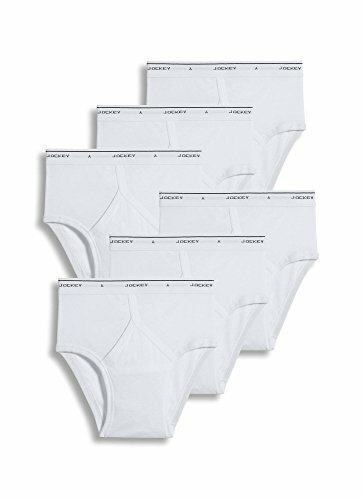 The Jockey® Tall Man Classic Brief men s underwear has been our best-selling basic brief since 1934. STAYNEW® technology reduces pilling and fading while DIAMOND BRIGHT® technology helps keep whites looking whiter, wash after wash. A full rise and coverage offer total comfort for everyday wear, while sweat-wicking cotton keeps you dry. 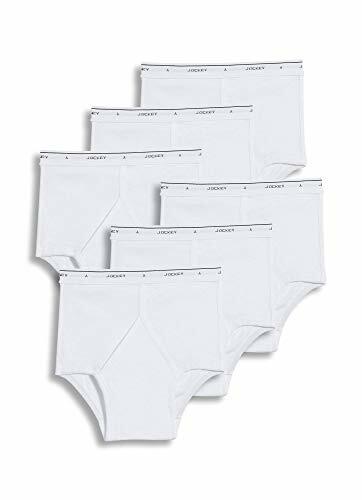 The Jockey® Big Man Classic Full Rise Brief men s underwear has been our best-selling basic brief since 1934. StayNew® technology reduces pilling and fading while DIAMOND BRIGHT® technology helps keep whites looking whiter, wash after wash. A full rise and coverage offer total comfort for everyday wear, while sweat-wicking cotton keeps you dry.